Today, some users asked Lei Jun in Weibo ‘when new Xiaomi TV products will be launched.’ In response, he said new Xiaomi Mi TV models are already on the way and will hit the market as soon as this month. Unfortunately, he didn’t disclose more information. 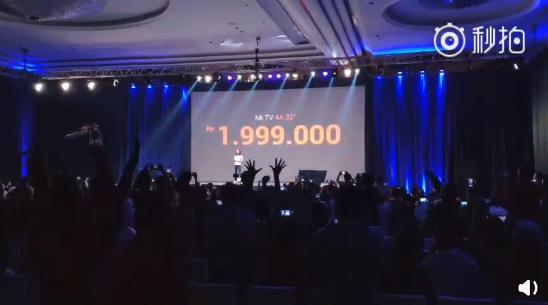 At this moment, Xiaomi is offering its 4th generation TV products. They include TVs for all groups of consumers. But one of the best-selling models is the company’s 32-inch variant. 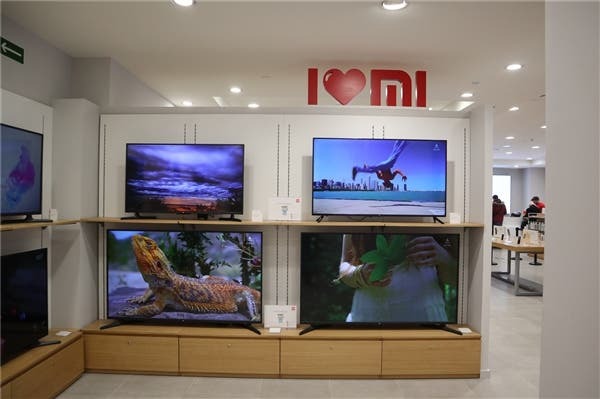 However, if visiting Xiaomi Mall, we can see there is a special model, namely the Xiaomi Mi TV 4A 32-inch SE version, which is priced at 899 yuan ($134). It has an ‘out of stock’ status and there is no release date set for it. So there is every reason to think this is one of the upcoming Xiaomi TV products. 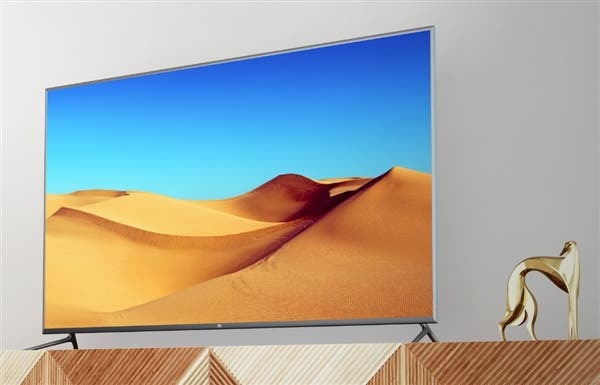 However, Xiaomi Mall also provides some interesting information about the Xiaomi Mi TV 4A 32-inch SE model. It sports a 1366×768 resolution screen, which has a refresh rate of 60Hz and a viewing angle of 178 degrees. Under the hood, it is equipped with an ARM Advanced Multi-Core 1.5GHz CPU, which is paired with a 1GB + 4GB storage combination. In addition, the Xiaomi Mi TV 4A 32-inch SE supports Bluetooth 2.4GHz and infrared remote control. In terms of interfaces, there is a number of ports, including 2 HDMI interfaces, 1 S/PDIF interface, 1 AV interface, 1 analog signal interface, 1 USB interface, and 1 Ethernet interface. 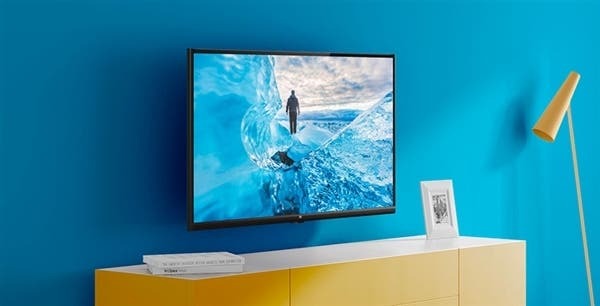 Of course, like other products in this line, the Xiaomi Mi TV 4A 32-inch SE supports the PatchWall artificial intelligence system. According to the information provided by Xiaomi, the PatchWall uses magazine-style typesetting and infinitely rolling drop-down lists to accurately recommend content. With PatchWall, you can also display the movies you want to watch, as well as check the weather, check stock prices, shop, play games and more.